Austin, TX, WPH Press, 11/19/17- Austin’s Gregory Gym and Longhorn Handball proudly hosted the 2017 Texas Handball State Singles Championships & R48 Pre Qualifier at the famed Gregory Gym on the campus of the University of Texas. Nearly 100 players filled Gregory Gym’s courts, with the majority of players under the age of 30. Defending champion and R48 #30 Memo Pallares earned the top seed in the R48 Pre Qualifier, while R48 #19 Adam Bernhard snatched the second seed. Pallares and Bernhard were joined by 19 Southwest stars in the R48 Pre Qualifier, including Austin’s Adam Berliner and the University of Texas’ Jonathan Pollard, Stephen Atwood, and Nate Frank. 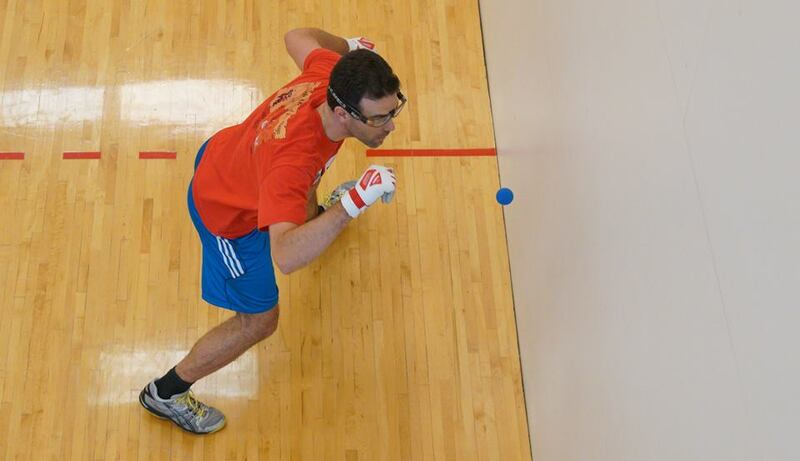 All of the players in the R48 Pre Qualifier were competing not only for the Texas Handball State Singles Championship, but also a travel stipend to play in a R48 7 qualifier in Montana, Las Vegas, Houston, or Salt Lake City. Pallares and Bernhard advanced to the final to face one another for the Texas State Singles title for the third consecutive year, with a R48 7 travel stipend was also dangling for the winner. Pallares started hot, building a 10-2 lead by playing aggressively against the cerebral assassin. Bernie rallied, using his lob serve and percentage game to slow down the Austin gunslinger and take an 18-14 lead. Despite being outscored 16-4 after leading 10-2, Pallares turned the tables on his Austin rival, scoring seven of the final eight points of the game to take a one-game lead. “The first game was a real doozy,” stated Bernie in his Texas drawl. Bernie took command of the match after dropping a close first game, dominating the second and third games by controlling the front of the court and wearing down Pallares. Bernie conceded just 11 combined points in the second and third games to reclaim his Texas State Singles title and earn the R48 7 travel stipend. 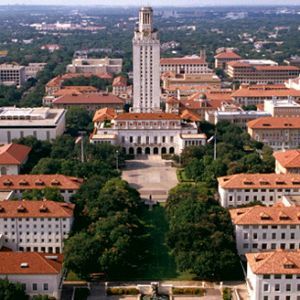 Thank you to Nate Frank and the University of Texas Handball Team for organizing a sensational event. 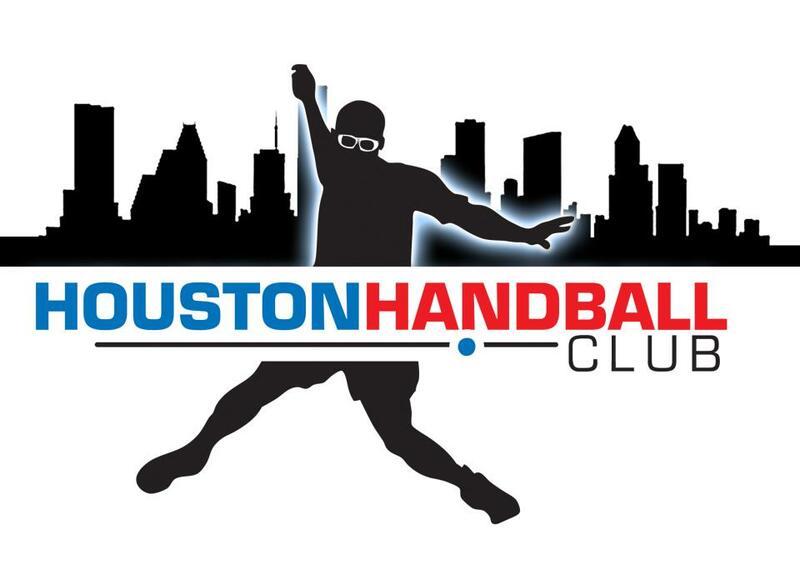 Thank you to the Houston Handball Club for donating the R48 travel stipend to the champion!